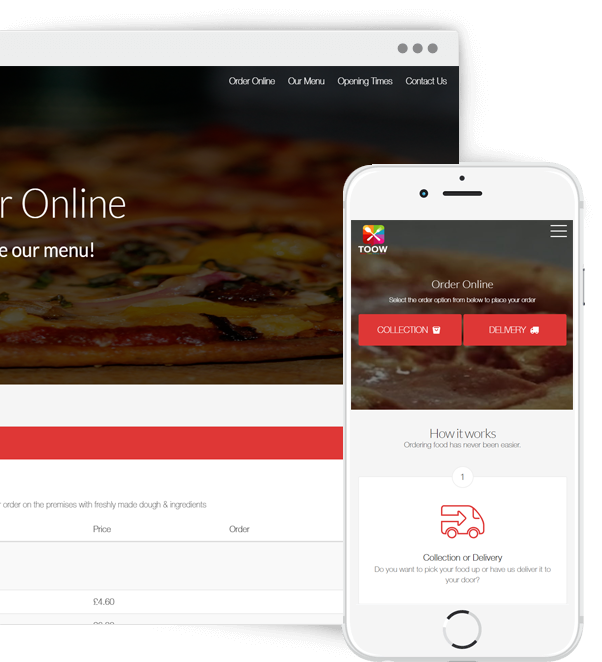 Very easy to use website so your customers are surely going to order takeaway regularly online. With commission from 0% make high returns from your online orders. Add a valuable revenue stream to your business with both upfront and trailing commissions. We're on hand to make sure everything is running smoothly so you can focus on selling more. Earn a high income for minimum effort, we do most the work. All you need to do is sell sell sell and earn earn earn! 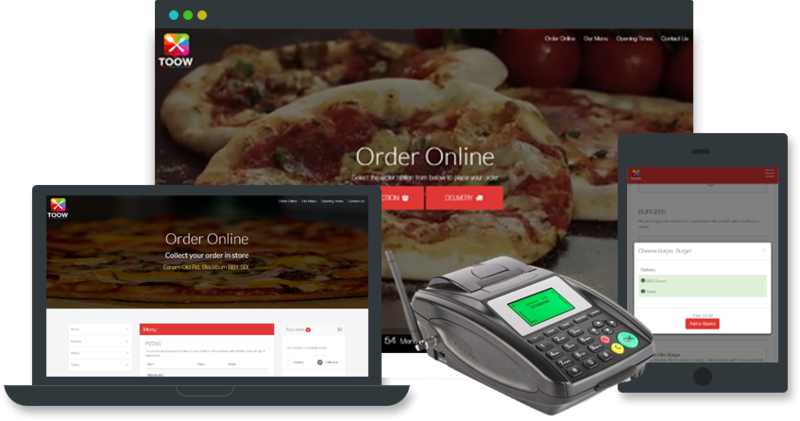 TOOW is a Trading Name of YP Solutions Ltd.
2018 © Copyright TOOW Takeaway Online Ordering Website. All rights Reserved.